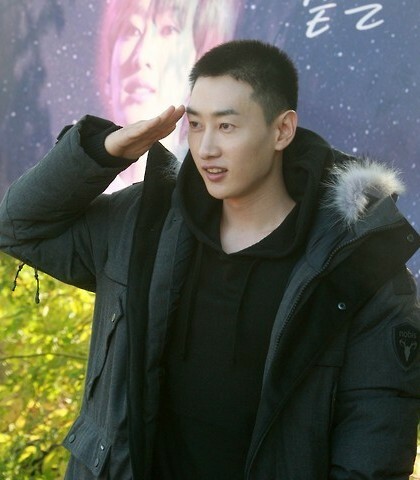 Super Junior member Eunhyuk, 29, entered military service Tuesday in Chuncheon, South Korea, Yonhap reported. The pop idol, whose real name is Lee Hyuk-jae, will serve a 21-month mandatory service. 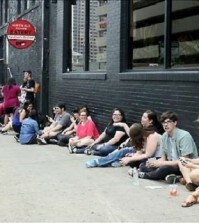 About 500 fans showed up to say goodbye. Eunhyuk debuted with the boy band in 2005. There are different option types open command prompt in window 10,but you simple follow this simple steps,then open command prompt in window,how to open command prompt in windows 10,window 10 are recent version all over the world,thank this information to all web users.